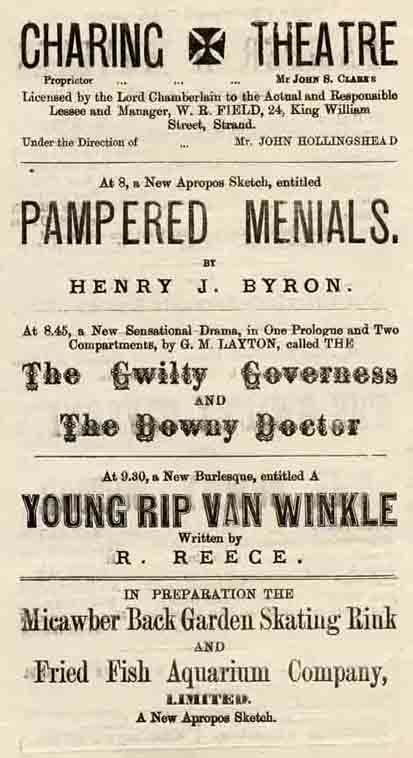 A parody entitled The Gwilty Governess and the Downey Doctor was staged at The Charing Cross Theatre, London, from 8 July 1876 and subsequently at Brighton in July the same year. 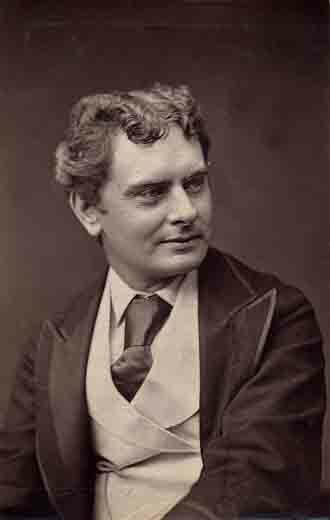 Armadale: A Drama in Three Acts was 'Published for the Author' in an edition of 25 copies (Smith, Elder, London 1866, 1 vol, 76 pp, pink paper wrappers). 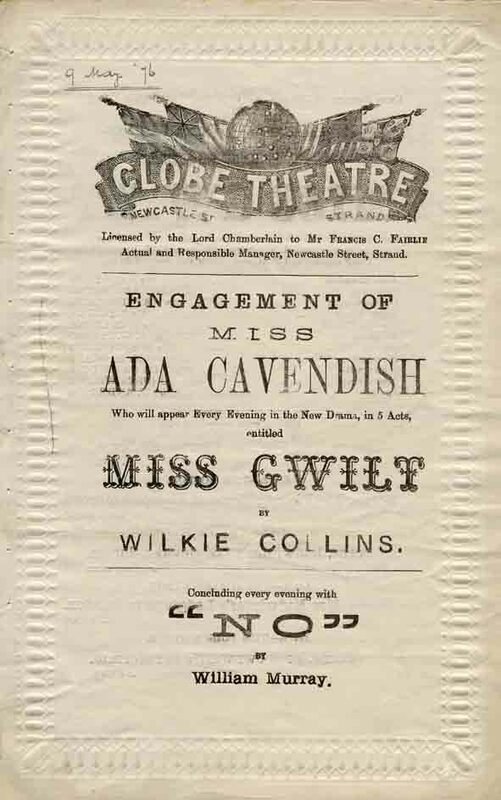 Miss Gwilt: A Drama in Five Acts was never published but 'Printed for performance at the Theatre only', (1875, 1 vol, 104 pp, paper wrappers with blue spine).